As 2015 closes, and the new year of 2016 is just around the corner, a second phase of the La Spezia Homeport promotional campaign is now on the way, with the launch of ‘The Spice 2.0’ on December 16th with plans well established to continue through to summer 2016. A lot of interest has been generated from the supply chain as a result of the campaign, explains Michael Cashman, Commercial Director - Group Marine Terminals: “It has been a busy year for this promotional campaign. Whilst our direct global shipping line customers, country offices and other locally based supply chain actors are very familiar with La Spezia Container Terminal contribution, ‘The Spice’ campaign focuses on a number of key pillars, that we believed to be vital to communicate the message to an extended reach of the end to end supply chain: the product is not limited to a container terminal, it is “La Spezia System”, it is functioning, one of the many objectives is to focus “beyond the gate”, with final truck mile collections and deliveries taking place to / from inland rail hubs. Throughout 2015, the campaign has evolved in various formats and now appears to be gaining traction. 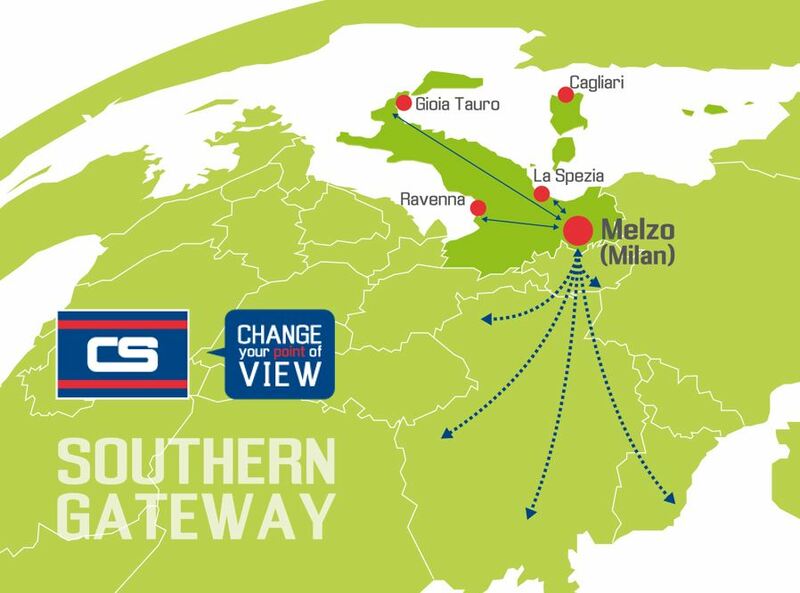 With the completion of a number of infrastructure improvements in La Spezia, our overall service levels are continuously improving, ensuring that cargo and containers “flow” through the System.